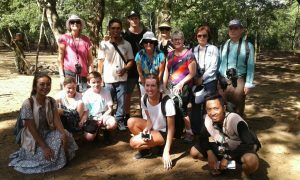 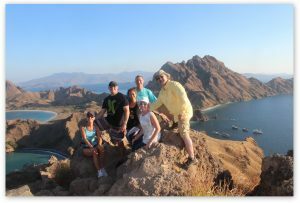 We will provide you a definitely exciting holiday experience.The beauty of Flores Island is also very excited to be explored, therefore we also provide to you aprovide you a Komodo tours package, Exploring the Komodo National Park with local wooden boat and Flores overland package Tour that we assemble a professional way for the your comfortable and your satisfaction. 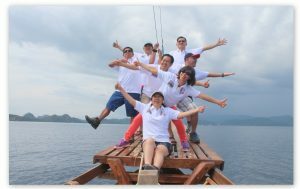 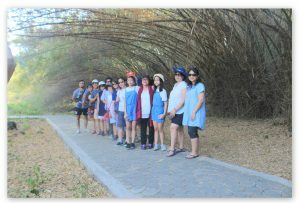 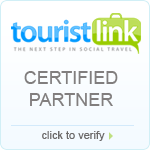 so do not hesitate to contact us if you have plans to visit the island of Flores especially komodo national park ,Kelimutu Three color Lake,Wae Rebo Village ,Bena Village and so much more . 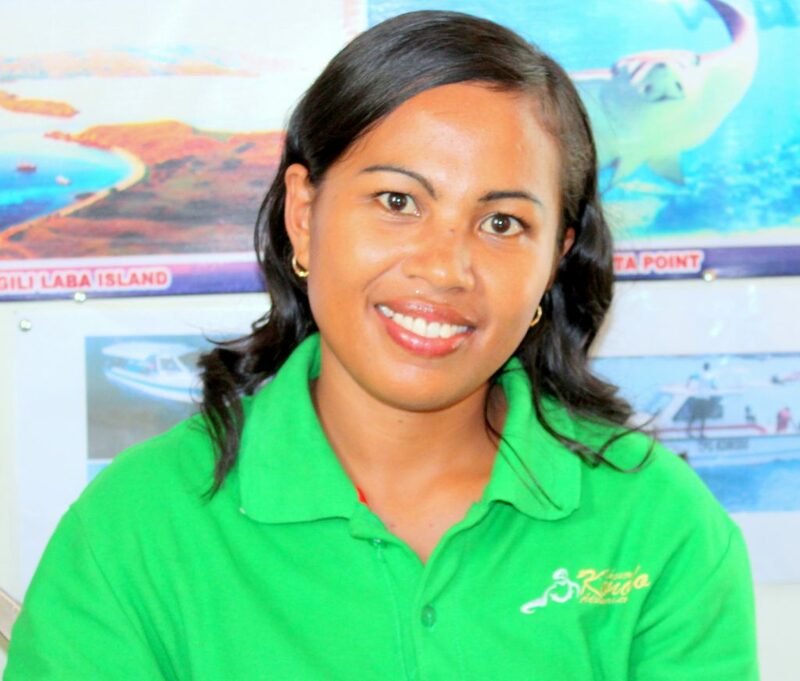 she is Native of flores Island she was experience working at hotel before join This Company she have been graduated in Tourism School . 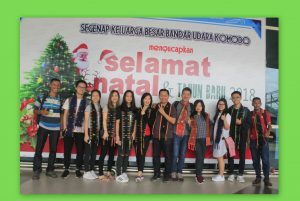 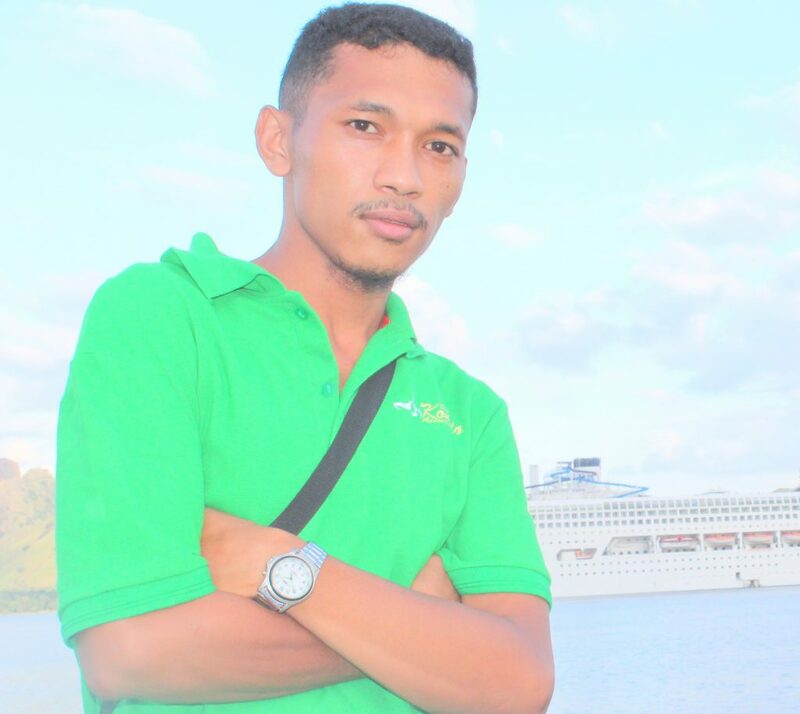 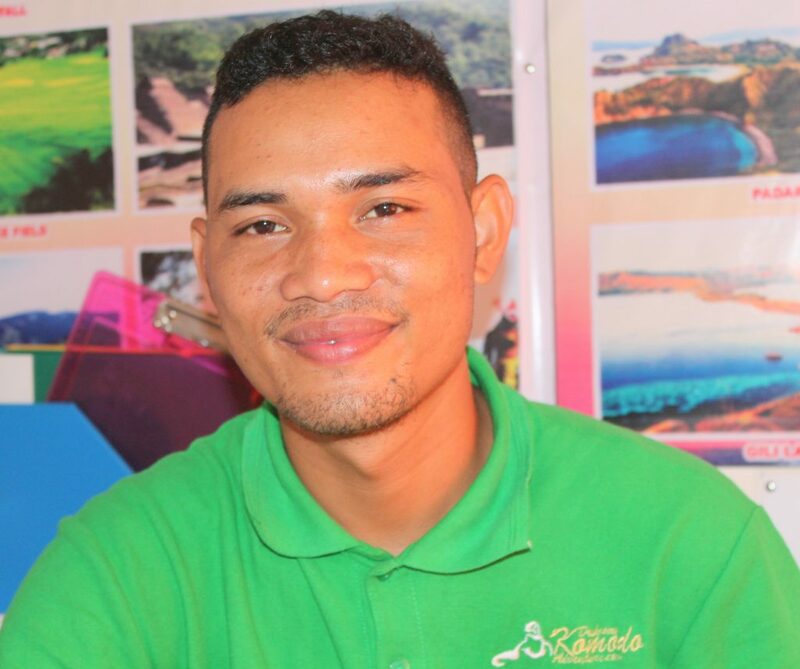 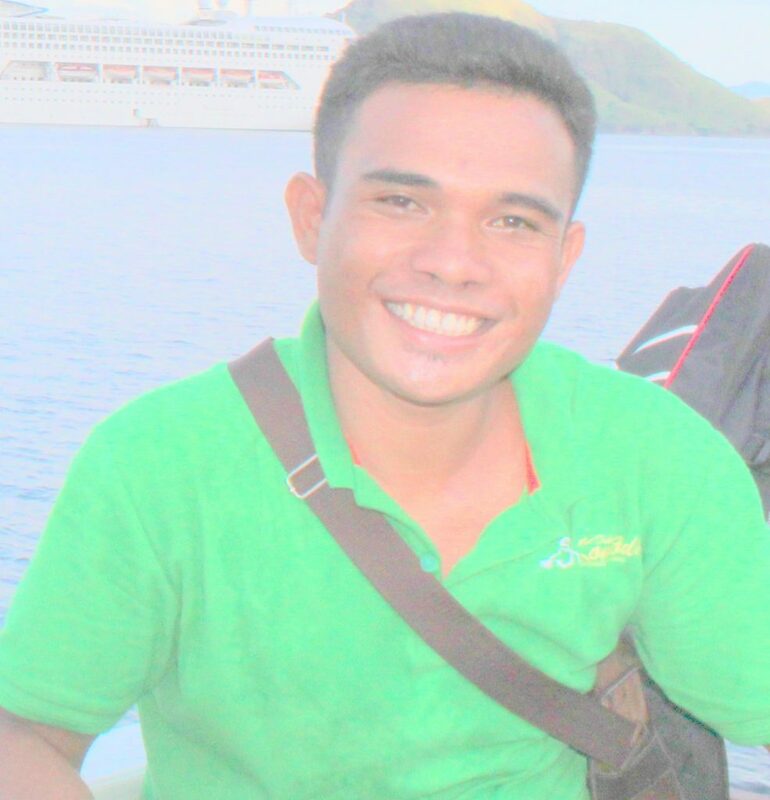 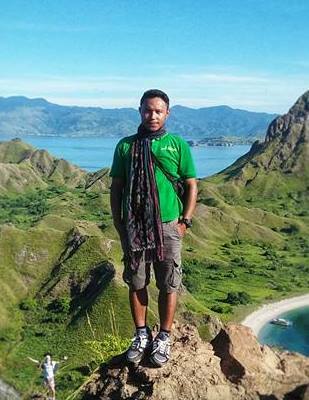 Native of Manggarai Tribe of Flores island also grow up in a traditional village rich an ancient customs and traditions ,was graduated from tourism High school -today he work for this company as online reservation and tour Guide .